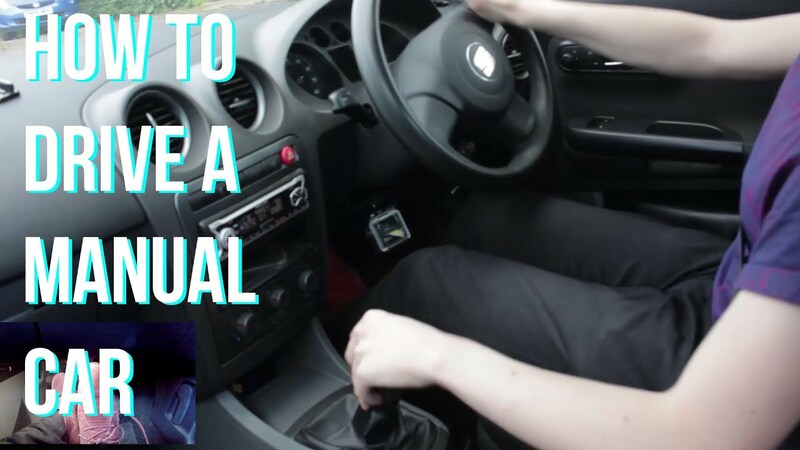 How to Drive A Manual Car or Stick Shift - The basics Tips and Tricks! Which is better: Manual or Automatic transmission? This debate has been present for the last seven decades. Manual and automatic transmissions are completely different technologies, which use different configurations and principles. 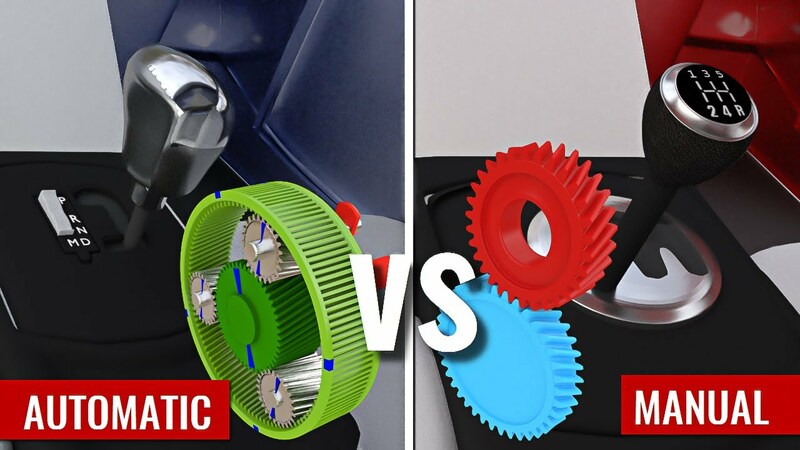 One is based on a simple gear pair, while the other is based on a planetary gear set. One uses a torque convertor, while the other uses a clutch pack. We will do a logical comparison of these technologies in this video. We thank our patrons for making LE's educational service sustainable. Please support us at Patreon.com so that we will have the capability to release 2 videos/month.